Featuring a hard outer shell this Constellation suitcase has been rigorously tested to maximise durability for peace of mind while you travel. 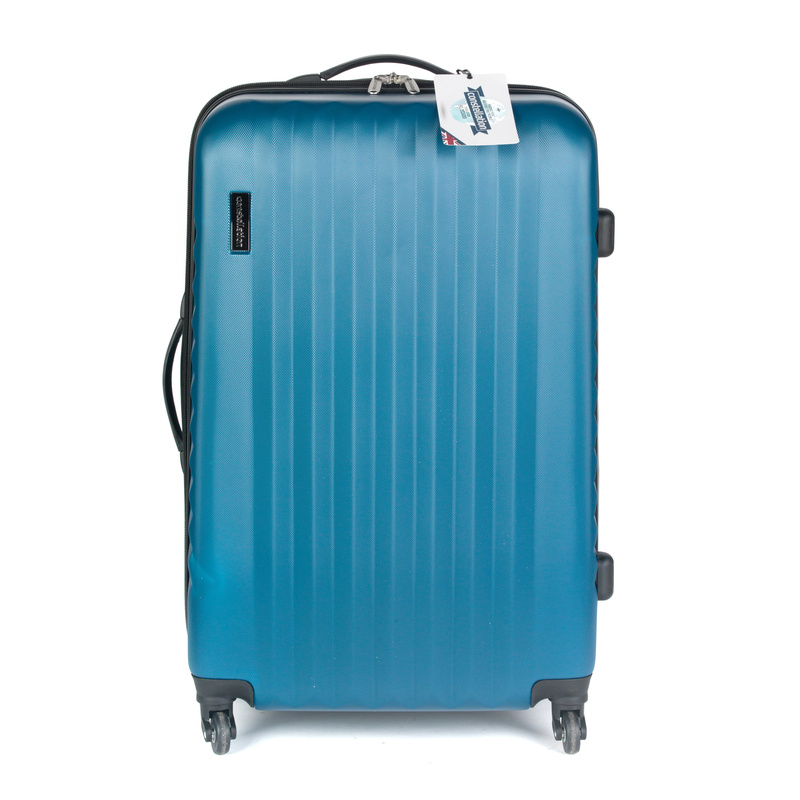 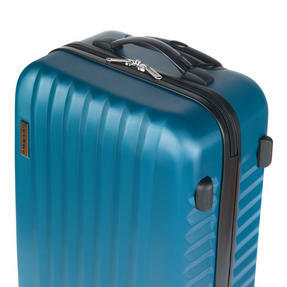 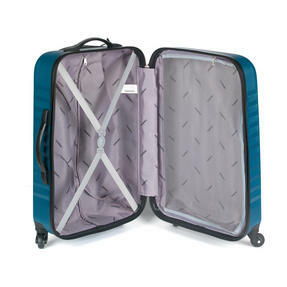 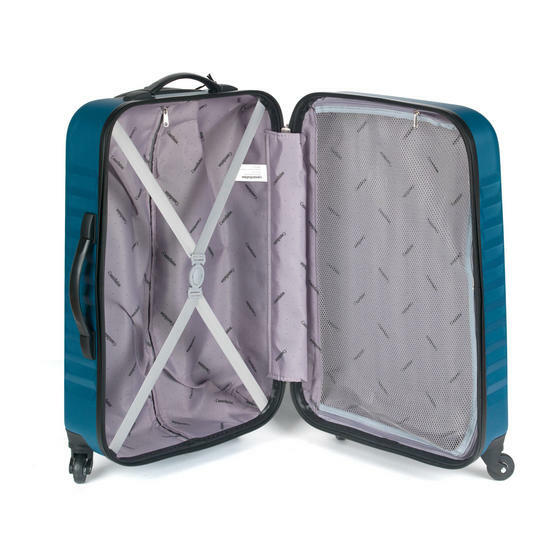 Ideal for a summer or winter holiday, this large blue case has a huge packing area with a 95 litre capacity so you have more space to work with. 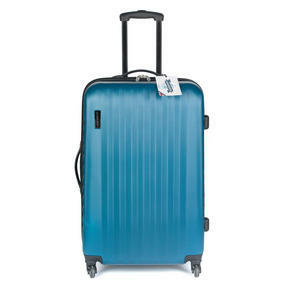 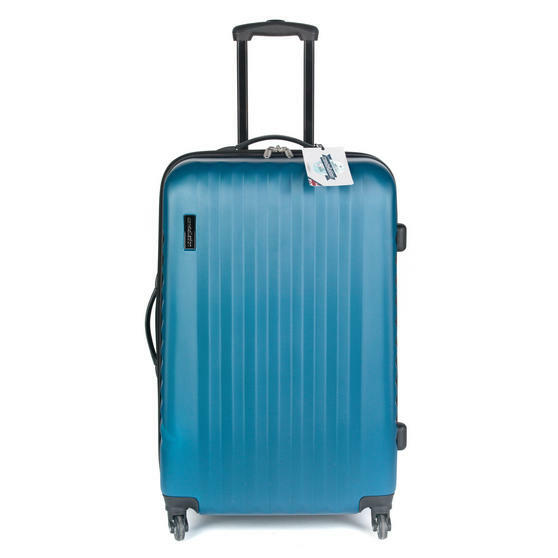 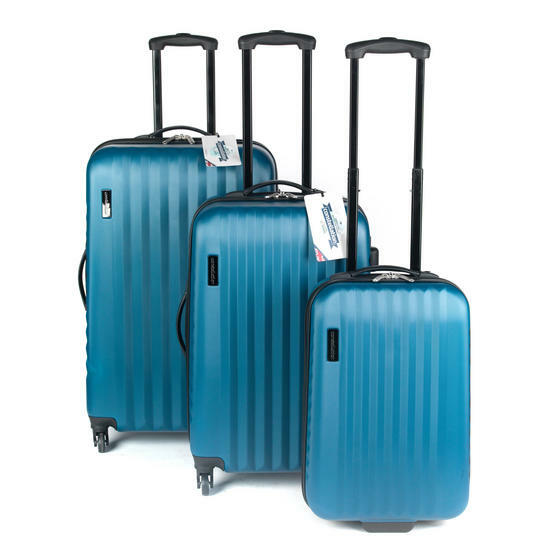 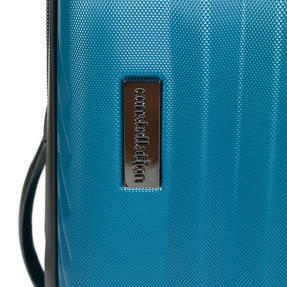 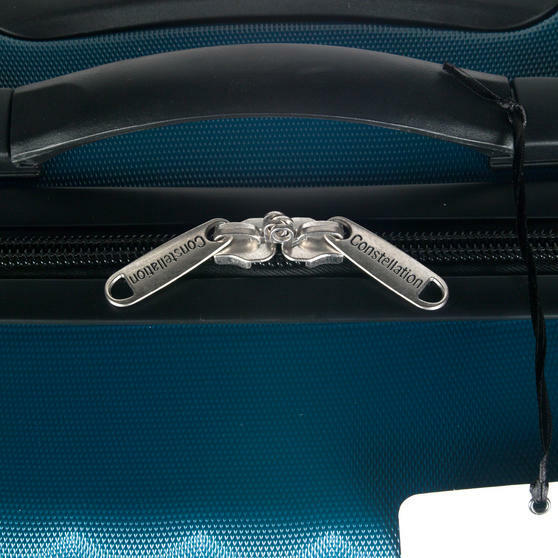 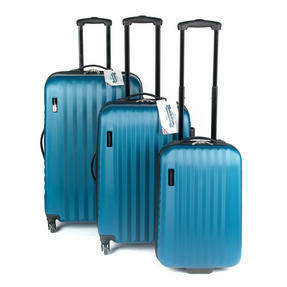 In keeping with the Constellation tradition of colourful innovation, this is a unique and stylish suitcase with four smooth wheels and a convenient handle providing practicality for a journey you can enjoy. With a stylish blue exterior, this Constellation Eclipse case will stand out from the crowd and get you to your destination in style.